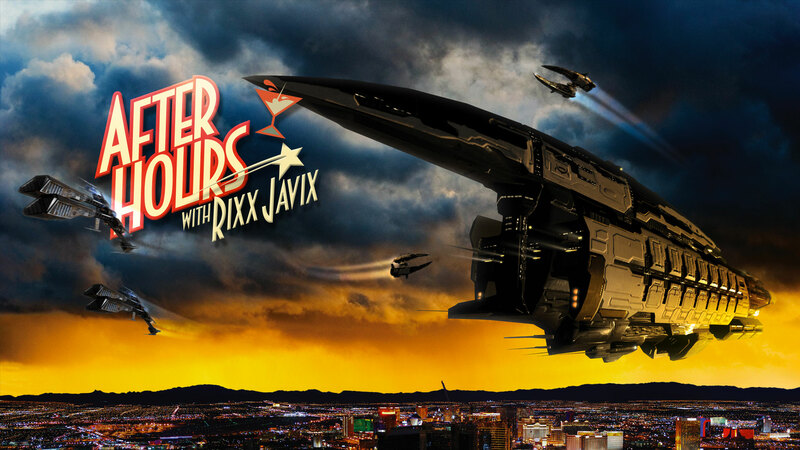 In this Episode of After Hours with Rixx Javix, Rixx welcomes Max Singularity, the community-named Space Pope of New Eden! Join him as he talks with Max about what it means to be Space Pope, NASA, the future and much, much more! Including a surprise announcement regarding a much anticipated project with CCP!